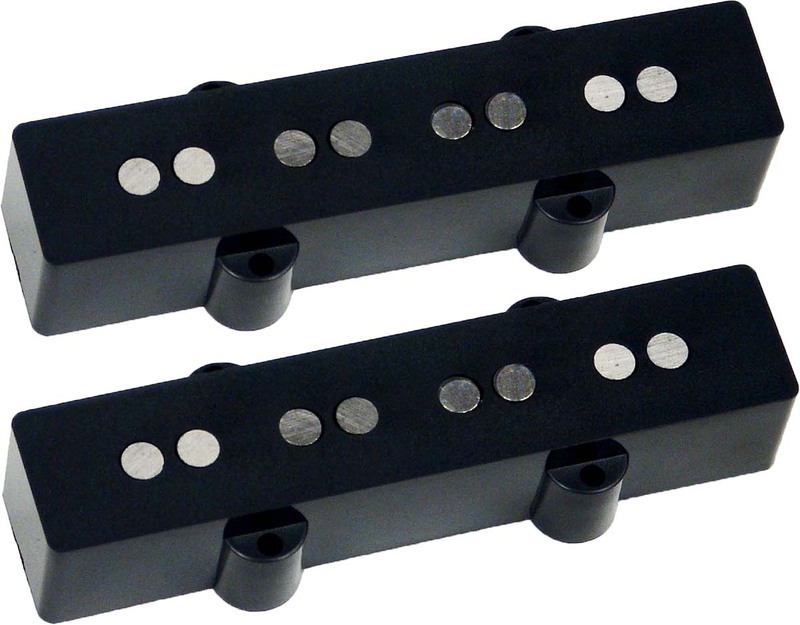 The Mighty Mite® JB-S is a complete set of two pickups for jazz bass. This set includes the MMJB-F neck and the MMJB-R bridge pickups. The Mighty Mite® Vintage Style JB Style pickups produce a brilliant clarity and defined tone without the hum. The Vintage JB pickups offer the legendary tone of a vintage Jazz Bass (J-Bass) with modern circuitry. Great for slap and pop styles with great clarity of notes.